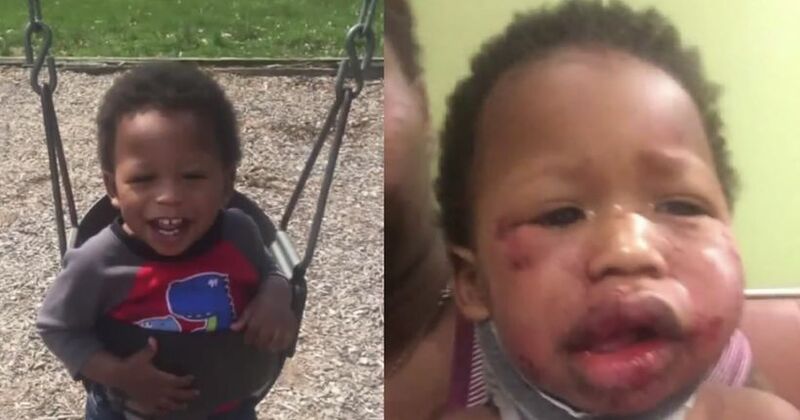 INDIANAPOLIS -- (WXIN) -- No criminal charges will be filed after a 1-year-old boy was beaten at an Indianapolis day care in April. 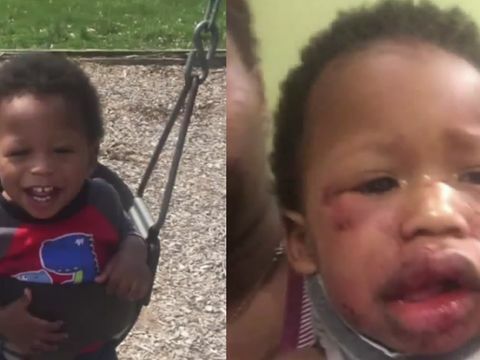 The Marion County Prosecutor’s Office reviewed the case involving the 1-year-old, who had cuts to his face after the April 30 incident at Kiddiegarden day care at 38th Street and Oxford. 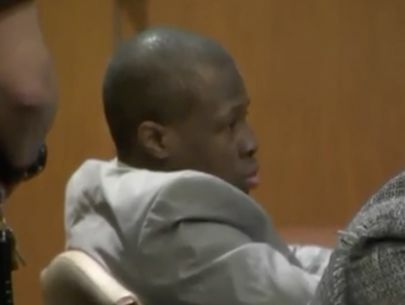 The boy’s mother, Tiffany Griffin, says she learned that no charges would be filed after the review. Griffin said she picked baby Jesse up from the facility and noticed his injuries. The staff told her that another child had injured him, but Griffin didn’t believe it. Curry confirmed evidence didn’t warrant charges and the child’s injuries were consistent with the staff’s account of events. 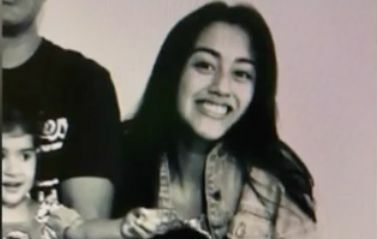 The worker on duty at the time was fired, and the Family and Social Services Administration ordered the day care closed on May 2. 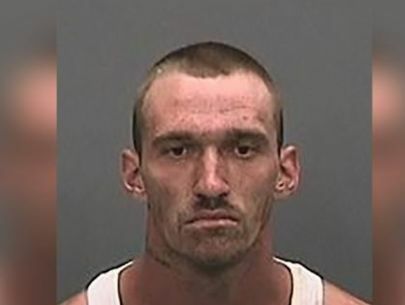 The worker cooperated during the investigation, Curry said. The FSSA also found several violations at the facility following an inspection, including lack of supervision, no drug screen completed for a caregiver and child abuse not immediately reported by a caregiver. Baby Jesse was discharged from the hospital and has been able to return home, where he continues to recover. “Based on the investigation including medical review, statements from all parties, and cell phone records, the evidence does not support a criminal charge based on Indiana code. 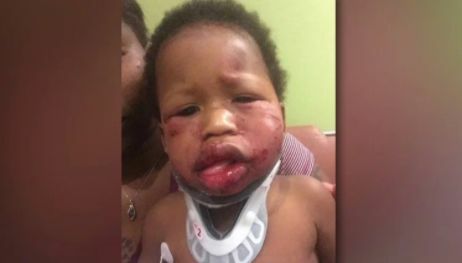 A medical expert confirmed that the child’s injuries were consistent with having been inflicted by another young child. 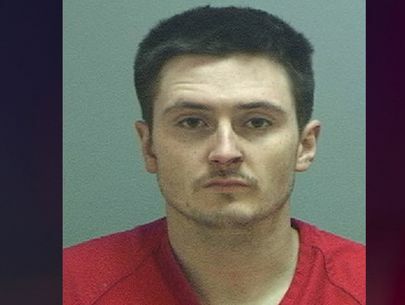 The child was reportedly placed in a safe sleeping environment in the same room as an age appropriate child and checked on by the employee periodically. The daycare employee who was responsible for the child’s care has cooperated in the investigation.